Silver's most apparent use is in bullion coins and currency, but it is used in many other applications including solar panels, water filtration electrical contacts and conductors, photographic film and x-rays, and more. Ag - Click to view more details on this element and its geochemistry. Gold 4,435 20,819 21.30% of all Gold deposits have Silver. 46.73% of all Silver deposits have Gold. Lead 3,301 6,778 48.70% of all Lead deposits have Silver. 34.78% of all Silver deposits have Lead. Copper 3,075 8,404 36.59% of all Copper deposits have Silver. 32.40% of all Silver deposits have Copper. Zinc 2,066 3,931 52.56% of all Zinc deposits have Silver. 21.77% of all Silver deposits have Zinc. 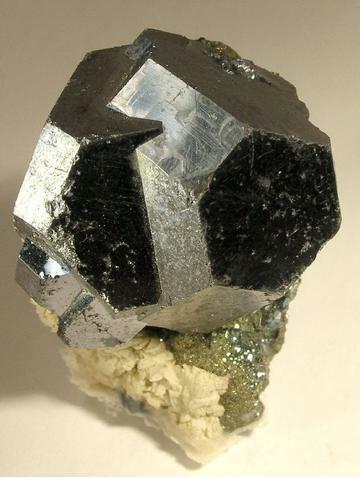 Antimony 429 914 46.94% of all Antimony deposits have Silver. 4.52% of all Silver deposits have Antimony. 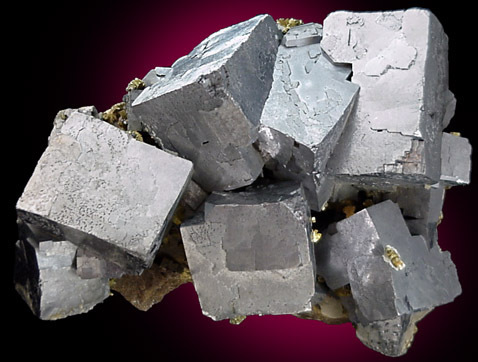 Arsenic 384 660 58.18% of all Arsenic deposits have Silver. 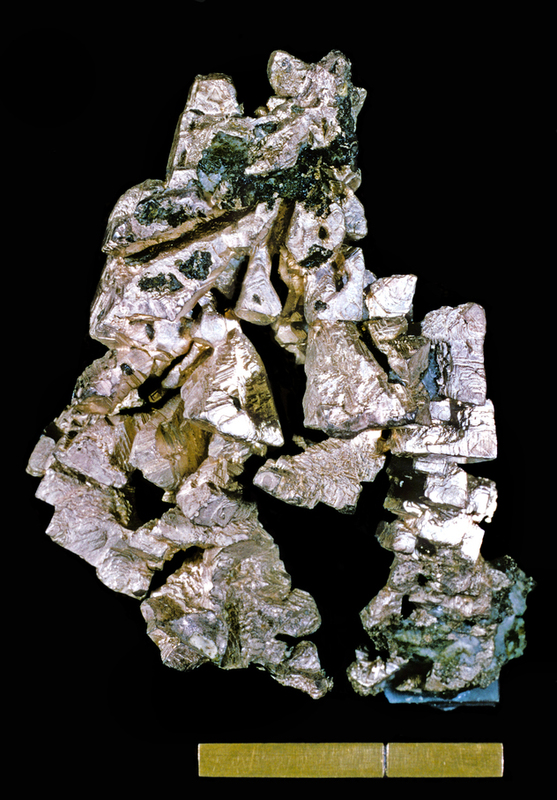 4.05% of all Silver deposits have Arsenic. Molybdenum 345 1,016 33.96% of all Molybdenum deposits have Silver. 3.64% of all Silver deposits have Molybdenum. Tungsten 288 1,423 20.24% of all Tungsten deposits have Silver. 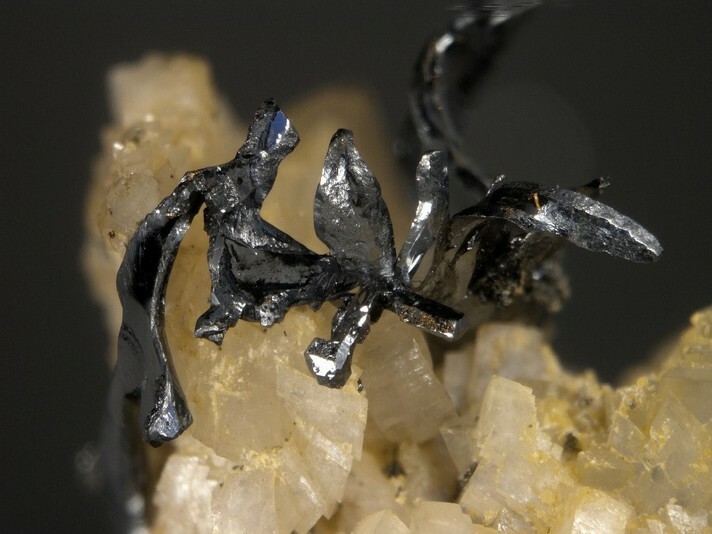 3.03% of all Silver deposits have Tungsten.